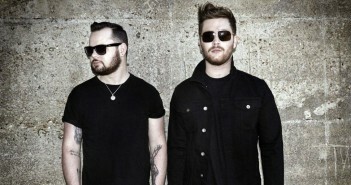 You are at:Home»Posts Tagged "Royal Blood"
The New Zealand psychadelics serve up lashings of style on their well-travelled fourth album. 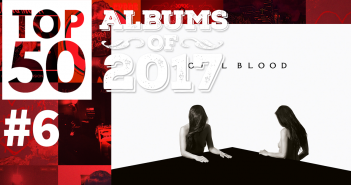 The Edge’s Top Albums of 2017: Royal Blood – How Did We Get So Dark? 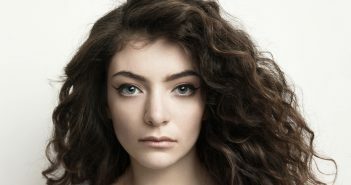 Spot number 6 is taken by one of if not the biggest rock duos of 2017. 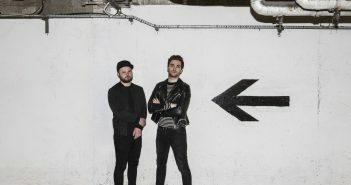 Harry Fortuna previews Royal Blood’s trip to Bournemouth International Centre in the wake of the release of their second album (28/11/2017). 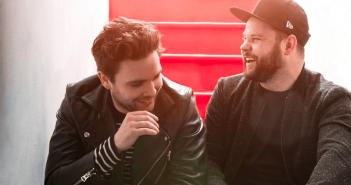 Review: Royal Blood – How Did We Get So Dark? Good luck trying to stop yourself from playing this album on repeat. 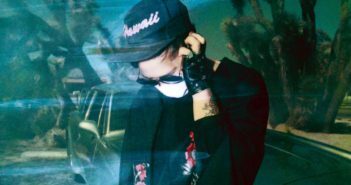 The rock veteran’s new album will be released in September ahead a worldwide tour. 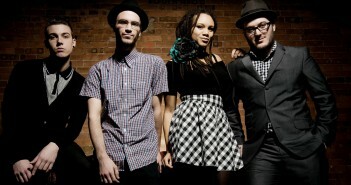 This month’s highlights include The Skints, Ruby Wax, and Common People! 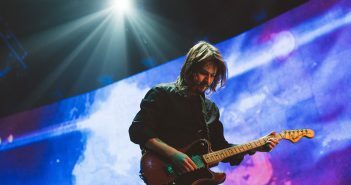 “Undoubtedly the best album of the year so far,” says David Mitchell-Baker. 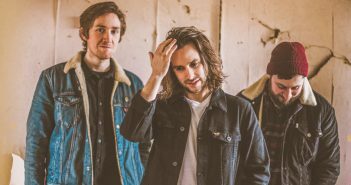 News Editor Anneka reviews Royal Blood’s newest track, recorded exclusively for HBO’s original series, Vinyl. 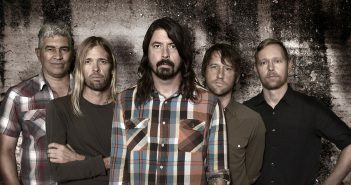 The British rock duo will be supporting Foo Fighters on all three dates in September. The soundtrack to the 5th installment of the Tony Hawk Pro Skater franchise has been revealed, featuring the likes of Royal Blood, Cloud Nothings and Anti-Flag. Yet another brilliant rock song from the duo, with an utterly bonkers music video to boot! Brutish, skull-crushing riffs? Check. Vocals like Marilyn Manson gurgling bleach? Yup. Unrelenting, breakneck beats? Indeed.